9781138910089 | 2 revised edition (Routledge, August 1, 2016), cover price $155.00 | About this edition: Due to the increasing demand for career guidance in recent years, career counsellors have been challenged to modernise their practice. 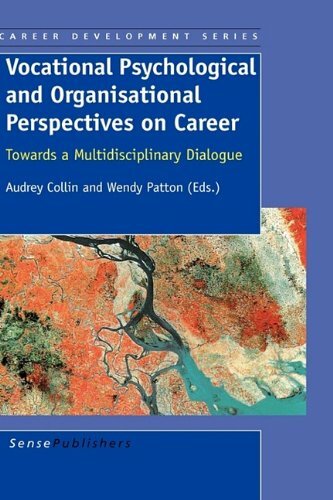 9780415385626 | 1 edition (Routledge, January 13, 2006), cover price $195.00 | About this edition: In a changing employment climate and with the growth of demand for careers guidance at all stages of life, careers guidance practice has moved from its positivist world view, with the counsellor as expert and client as passive responder, to more holistic ‘constructivist’ approaches. 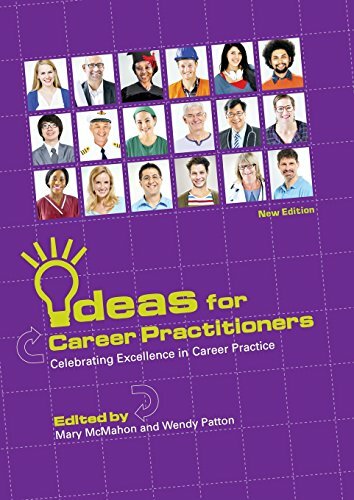 9781138910096 | 2 revised edition (Routledge, August 1, 2016), cover price $53.95 | About this edition: Due to the increasing demand for career guidance in recent years, career counsellors have been challenged to modernise their practice. 9780415385633 | Routledge, March 30, 2006, cover price $50.95 | About this edition: In a changing employment climate and with the growth of demand for careers guidance at all stages of life, careers guidance practice has moved from its positivist world view, with the counsellor as expert and client as passive responder, to more holistic ‘constructivist’ approaches. 9789462092082 | Sense Pub, February 28, 2013, cover price $99.00 | About this edition: Theoretical work on the career development of women has travelled a journey from critique to creation. 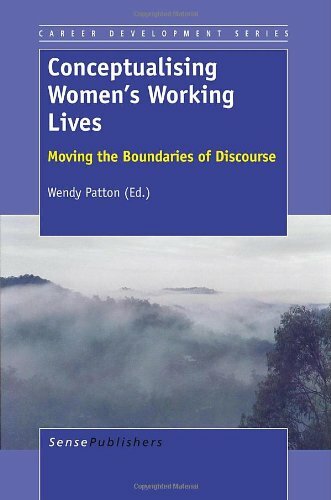 9789462092075 | Sense Pub, February 28, 2013, cover price $54.00 | About this edition: Theoretical work on the career development of women has travelled a journey from critique to creation. 9789087909161 | Sense Pub, July 30, 2009, cover price $99.00 | About this edition: It has long been lamented that, although several disciplines contribute to career scholarship, they work in isolation from one another, thus denying career theory, research, and practice the benefits that multidisciplinary collaboration would bring. 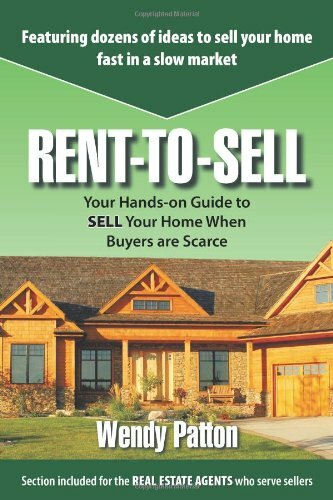 9781438953205, titled "Rent to Sell: Your Hands-on Guide to Sell Your Home When Buyers Are Scarce" | Author Solutions, November 5, 2008, cover price $23.95 | About this edition: "With Rent-to-Sell, Wendy Patton offers a timeless, proven solution to getting your house sold so you can move on to your next opportunity. 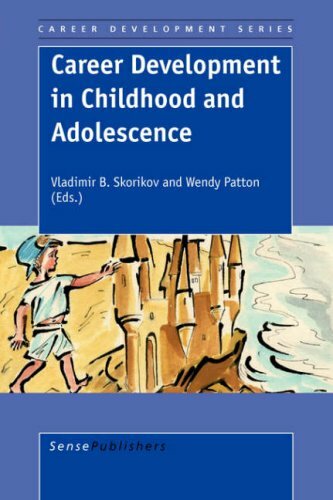 9789087901592 | Sense Pubns, November 30, 2007, cover price $54.00 | About this edition: In the past few years, many career theorists have noted the dearth of literature in the area of career development in childhood and adolescence. "Filled with creative strategies that work in today's market. A must-read for the real estate investor!" -Albert Lowry, PhD, New York Times bestselling author of How You Can Become Financially Independent by Investing in Real Estate A few years ago, even reckless real estate investors could still make money because the market was booming. But many markets have softened, and making a profit isn't as simple as it used to be. However-with the right strategy and long-term thinking-there is still plenty of money to be made in real estate. If you're willing to look outside your local market, you'll discover emerging markets that are booming. And there are also smart investing strategies that work especially well in slowing markets. You can do it! You just need the new rules and wise tactics you'll find in this practical, profitable guide: * Invest in up-and-coming, high-growth emerging markets * Learn the powerful strategy of market-timing * Use lease options to get more for your money * Learn creative strategies to engineer hands-off investments * Find foreclosures and other hidden bargains * Invest in bargain-rate new construction projects There are great deals hiding in every real estate market, and this book makes finding those values easy. Whether you want to locate the next up-and-coming growth markets, or find creative ways to finance your investments, Making Hard Cash in a Soft Real Estate Market is a savvy guide to investing for anyone who wants to play it safe and profitably. 9780470152898 | John Wiley & Sons Inc, August 17, 2007, cover price $24.95 | About this edition: "Filled with creative strategies that work in today's market. 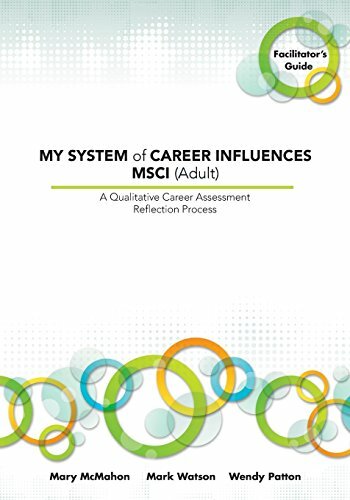 Product Description: The MSCI is well grounded in career theory through its derivation from the STF and it has also been subject to a rigorous development process. 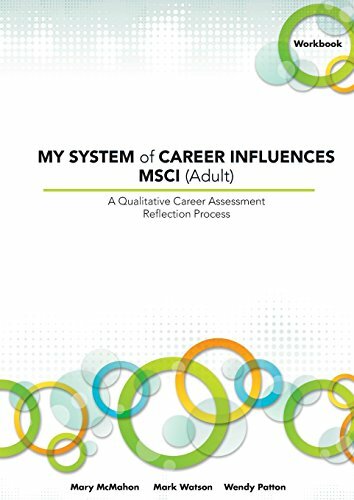 9780864314765 | Australian Council for Educational, October 1, 2005, cover price $36.95 | About this edition: The MSCI is well grounded in career theory through its derivation from the STF and it has also been subject to a rigorous development process. 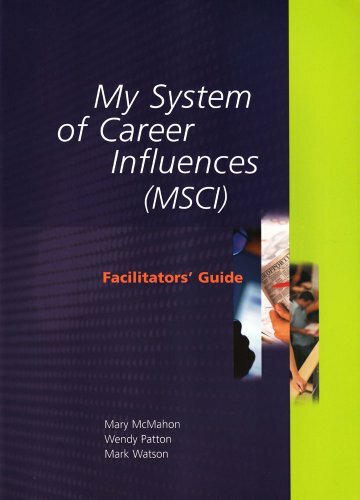 9780864313928 | Australian Council for Educational, January 1, 2001, cover price $64.96 | About this edition: An invaluable resource for careers teachers and counsellors working in schools and private practice, university counselling departments, and rehabilitation counsellors.